HOW TO USE THIS TREND: These visual styles are linked to fashion and the mood of the moment. Incorporate the type styles, colours and visual elements if you are working on shorter-lived or ephemeral campaigns and being on-trend is important. According to trend forecasters, last year saw bold and brave colours inspired by the 80s, a quest for nature and greenery, and the search for authenticity in light of political shocks and fake news. It was also a year in which people made choices to prove their personal autonomy and were empowered to speak up rather than stay quiet. 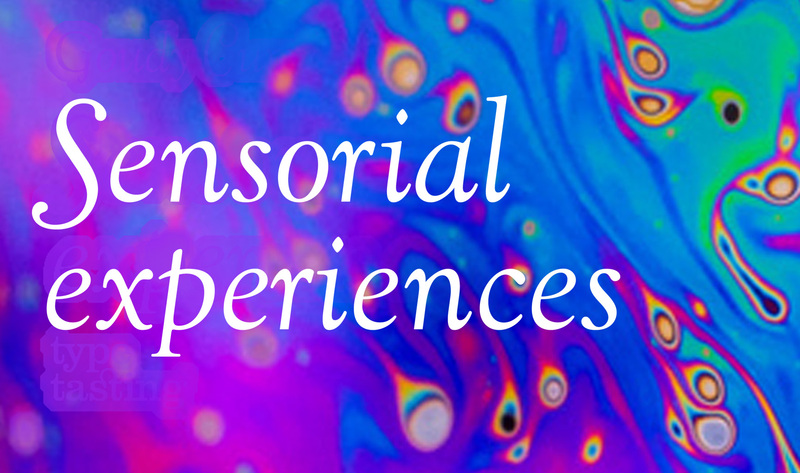 This year it is predicted that that sensorial experiences, mindfulness, intense flora and visual psychedelia will be prominent. 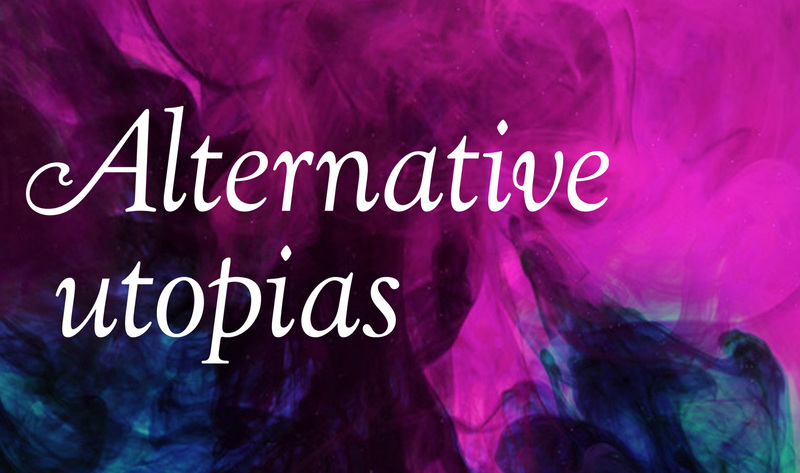 Visual trends are predicted to reflect a desire for alternative utopias that are lush and tropical with a near psychedelic twist according to Brenda Milis principal of creative services and visual Trends at Adobe (speaking to Digital Arts). Edible flowers will add new shades to food and beverages. Hues of purple, blue and fuchsia complemented by turquoise and hot pink are set to dominate colour palettes across visual arts and fashion. Sensorial experiences will continue to be in demand, and immersive events have spread from theatre to dining, art galleries and beyond. Artistic mediums are now interactive, edible, sniffable, touchable and thought provoking. It is a time of ‘newstalgia’, this is the process of looking to the past to reinvent the future according to trend forecasting agency WGSN. In the home typography will continue to be popular as furnishings and framed art as a way to tell your personal story according to Tobi Awodipe for The Guardian. Pantone’s colour for 2018 is Ultra Violet. This has been chosen to represent “originality, ingenuity, and visionary thinking”. 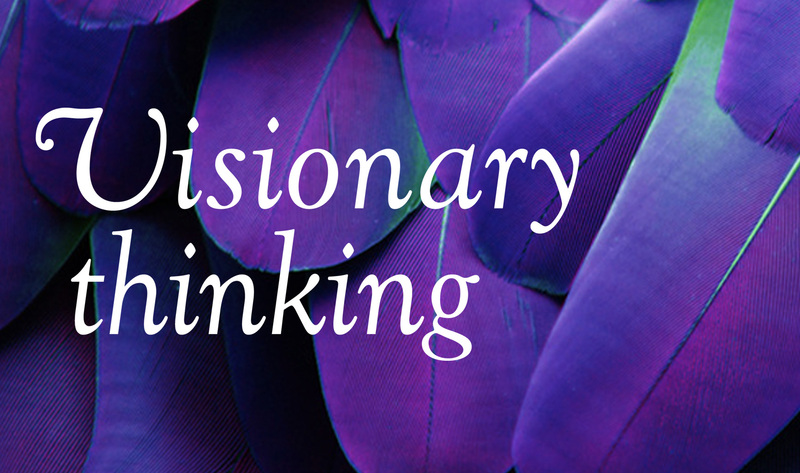 Purple is a symbol of counterculture, non-conformism and artistic brilliance, and has also been selected to reflect mindfulness and meditative spaces—as a refuge from today’s over-stimulated world. Taking the survey results as a starting point, the provenances of different typefaces of an appropriate style were cross-referenced with the predicted themes for 2018. The selected face, Goudy Cursive, was designed by Frederic Goudy and inspired by Arts and Crafts—a movement that stood for craftsmanship, romance and that advocated economic and social reform. These decorated and romantic styles were later adopted by psychedelia and the counterculture movements of the 1960s and 70s, making a perfect link to mood for 2018 predicted by both Pantone and trend forecasters. This is an ephemeral style best suited to here-today-gone-tomorrow Instagram and social media posts. When using cheaper or free fonts it is often necessary to adjust, or kern, the letter spacing manually, this is one of the factors that differentiates the more inexpensive fonts from the professionally designed typeface families. 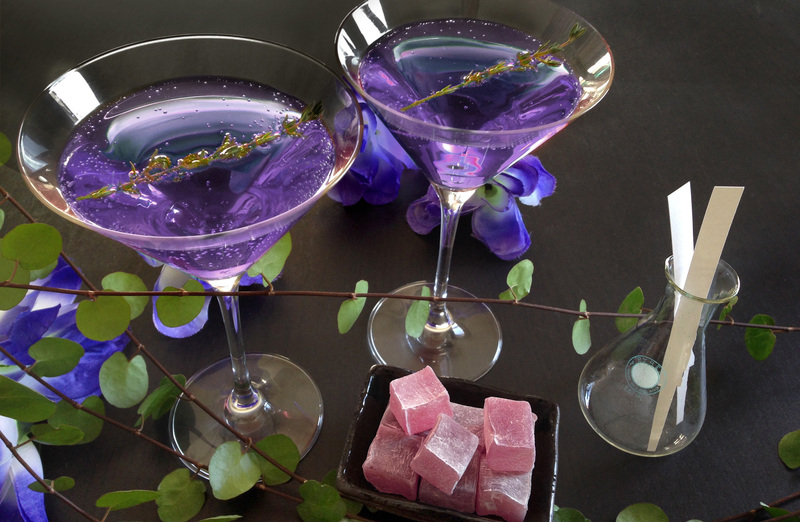 The recipe for the sparkling visionary violet cocktail has been posted on Instgram. Read the recipe here. 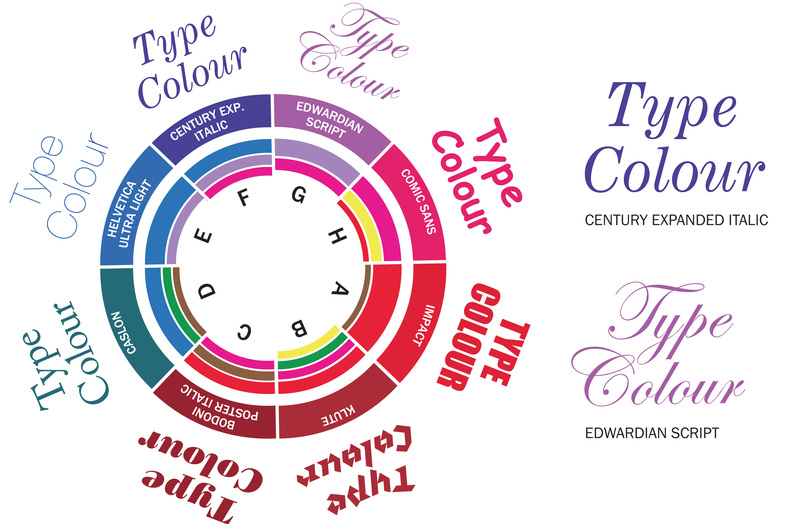 It’s Nice That published a full article about the typeface selection and the trend predictions that inspired it. Read the article here.